Syed Jehangir Ali Shah is a seasoned veteran of the oil industry. He has been appointed as Acting Managing Director of PSO on September 06, 2018. This position was also held by him previously in 2013. He joined PSO in 1984 and had worked in various management positions. His forte is sales and marketing as he has led almost all marketing departments at PSO. Prior to his current elevation to the position of Acting Managing Director, he was serving as Deputy Managing Director – Operations, PSO and was responsible for managing critical supply chain function and extensive infrastructure network of the flagship oil entity of Pakistan. 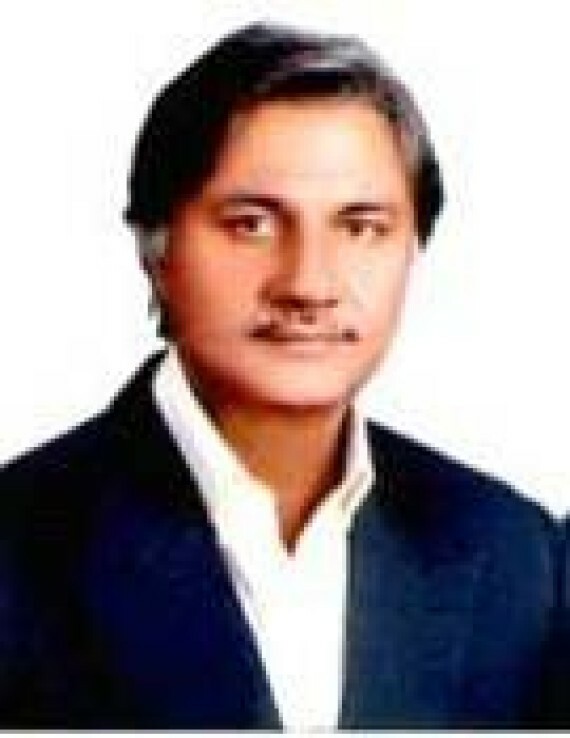 Syed Jehangir Ali Shah holds master’s degree from the University of Jamshoro and from the University of McGill, Canada.